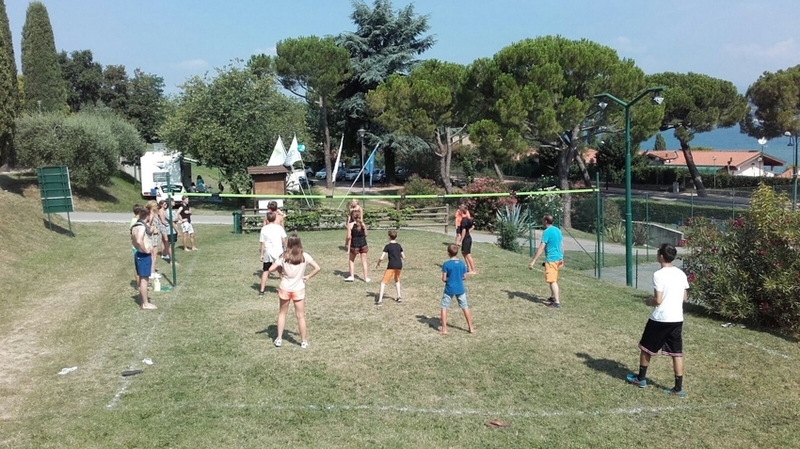 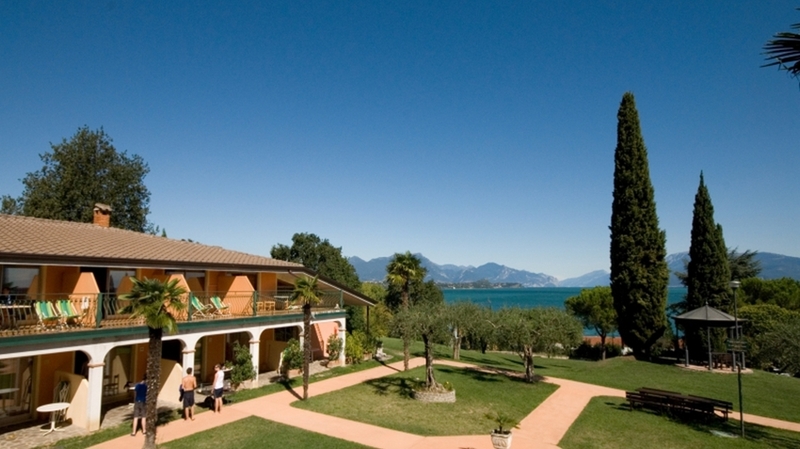 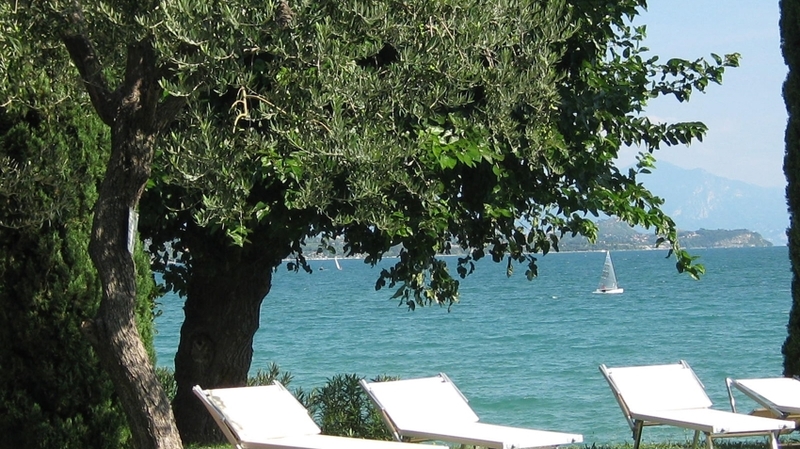 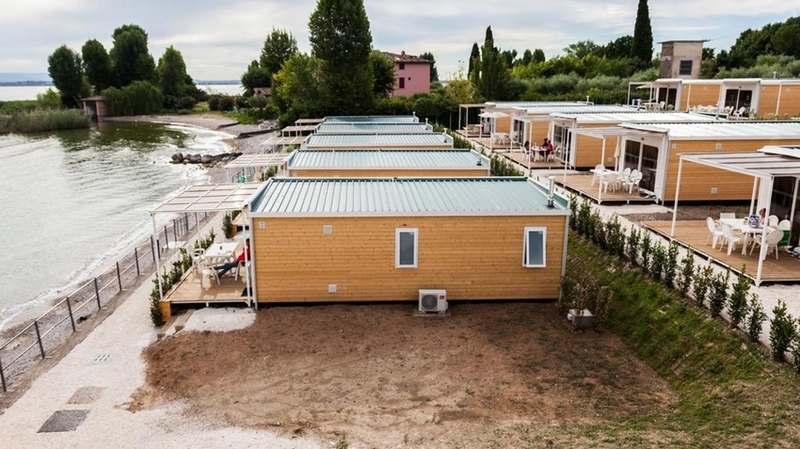 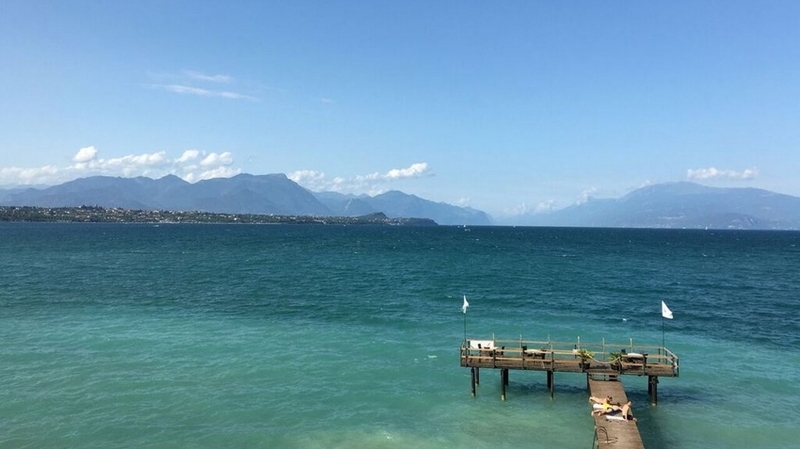 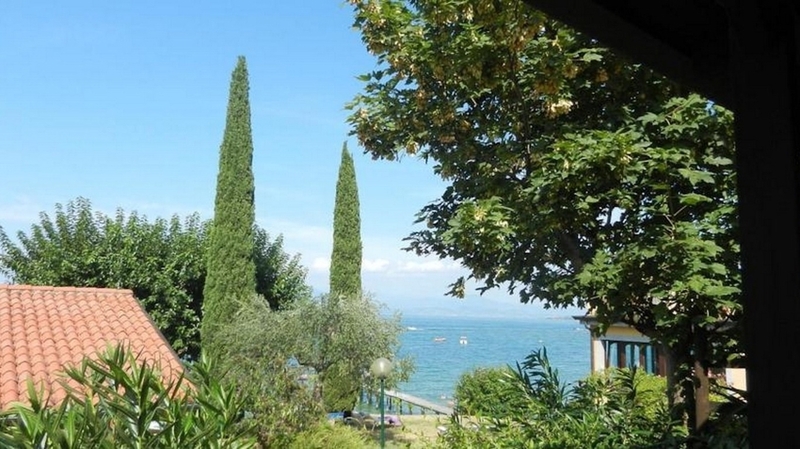 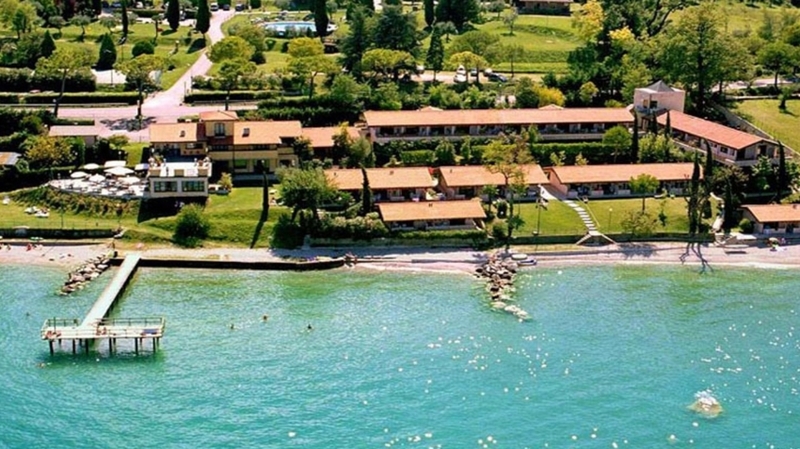 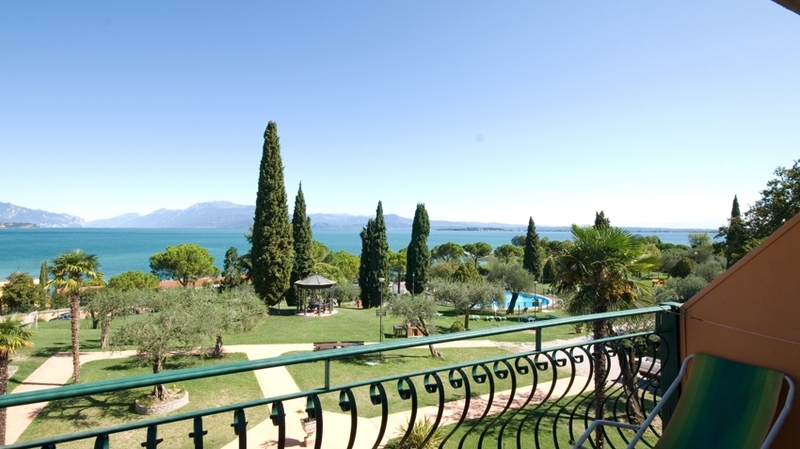 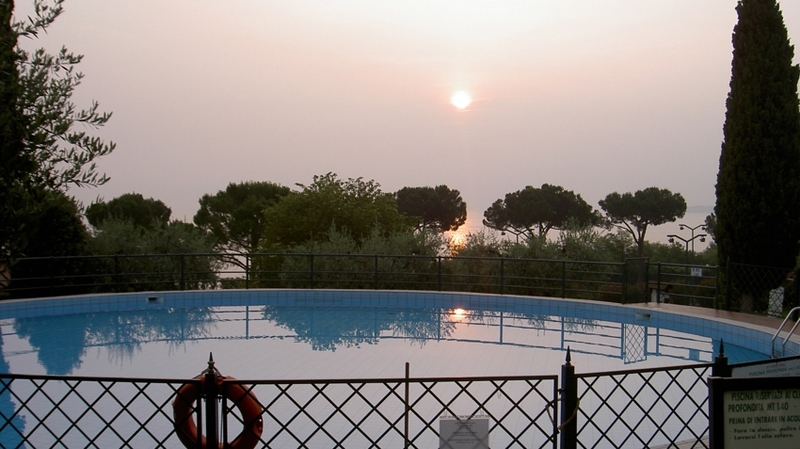 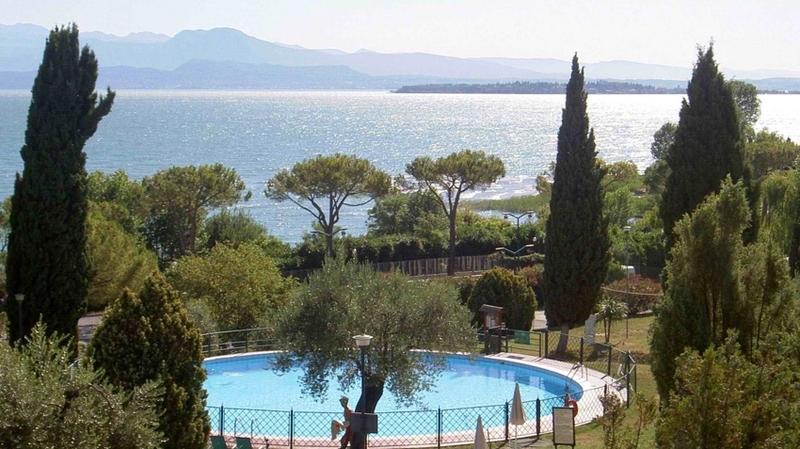 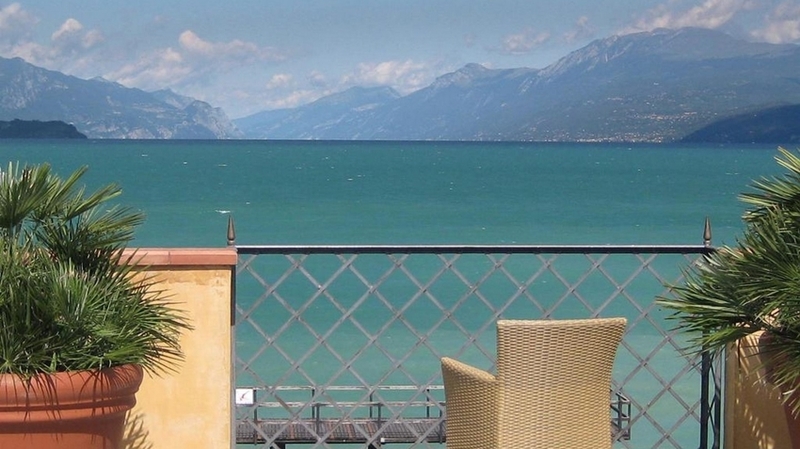 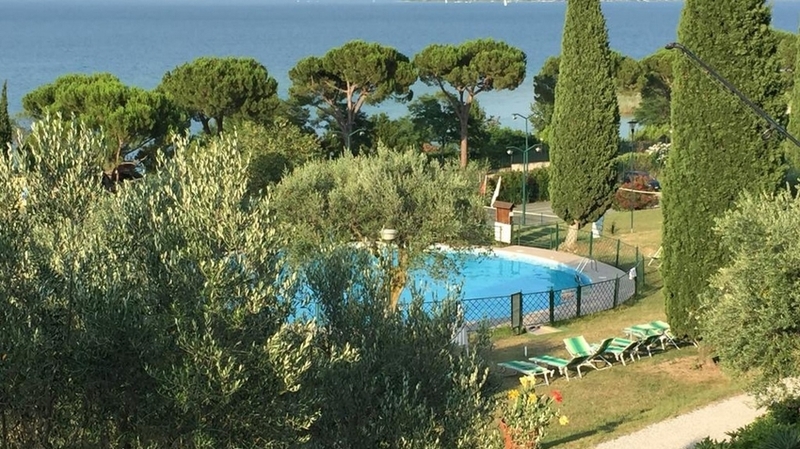 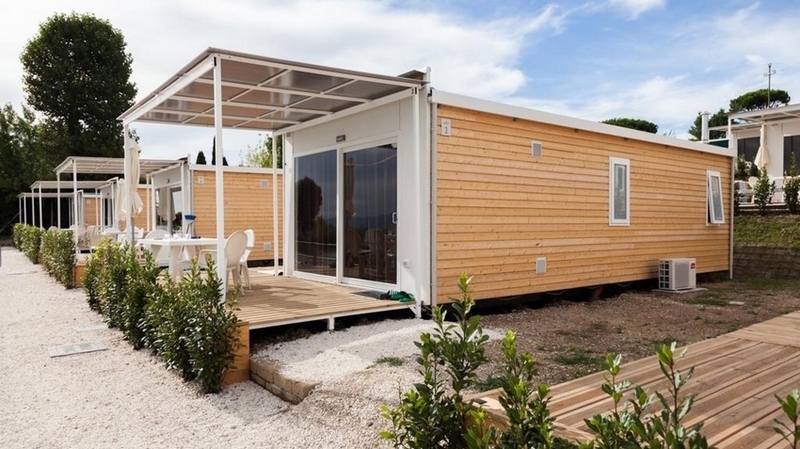 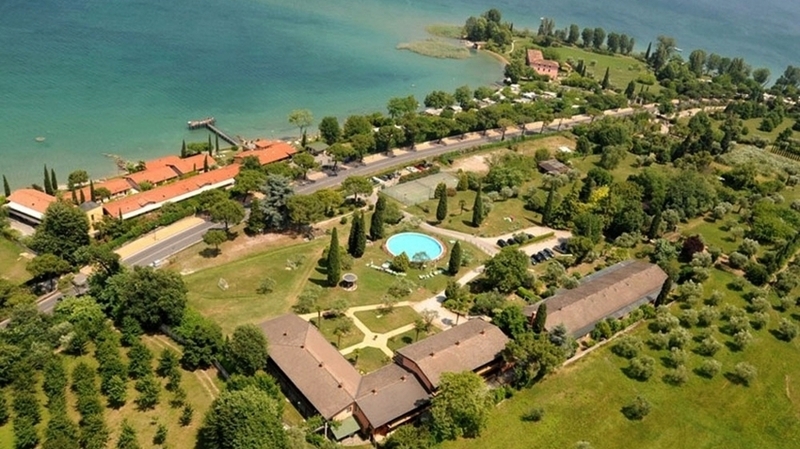 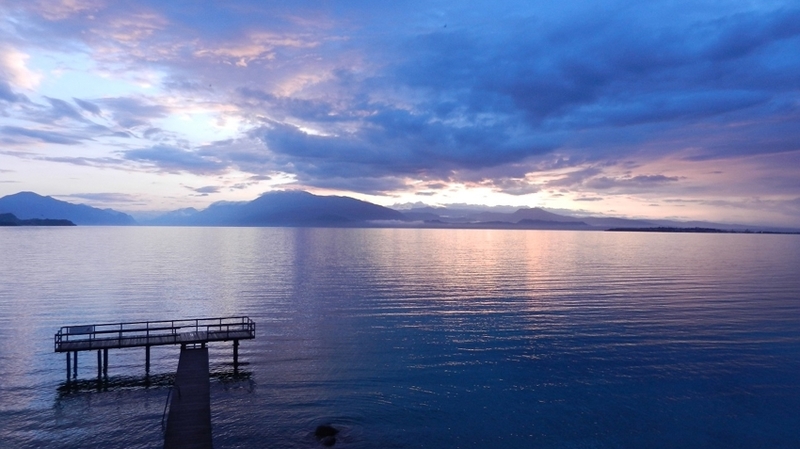 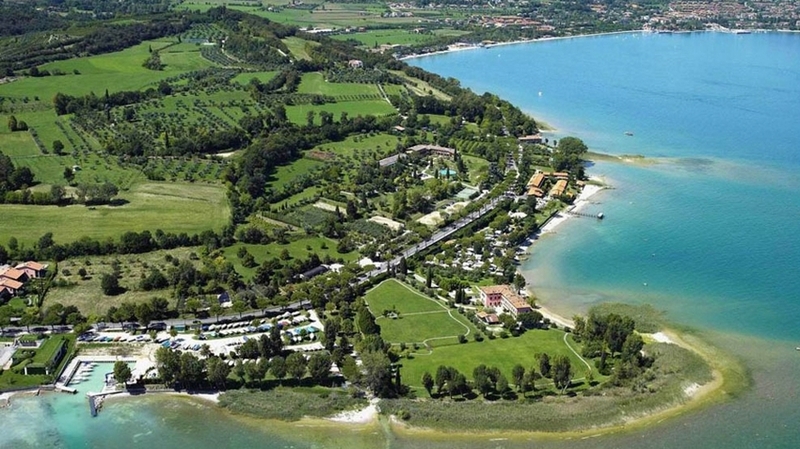 Villaggio Turistico Vo' is located in Desenzano, overlooking the waters of Lake Garda and is just 1,500 meters far from the town center. 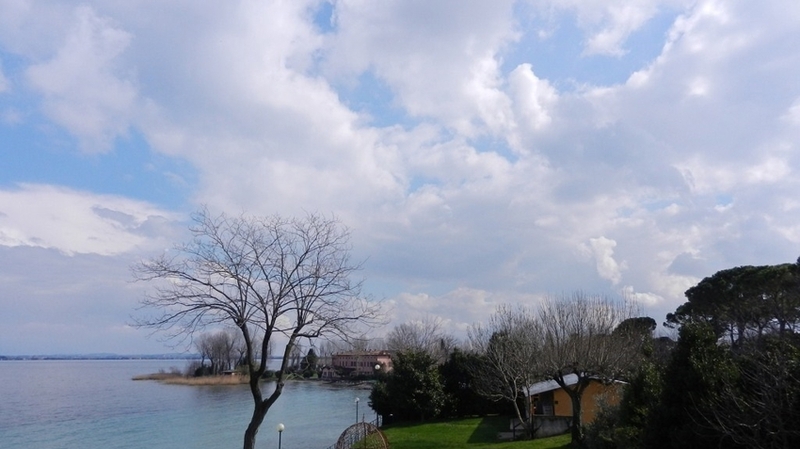 The Village is located in a charming bay and offers various types of accommodation for those who wish to spend a holiday immersed in nature in complete relaxation, away from traffic and confusion. 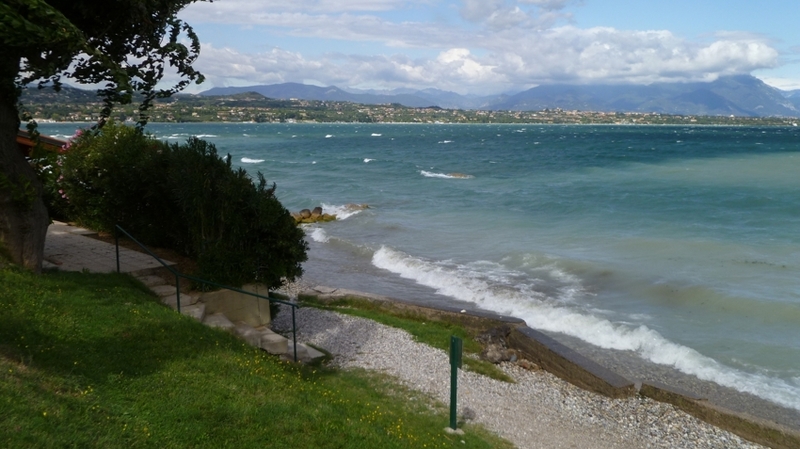 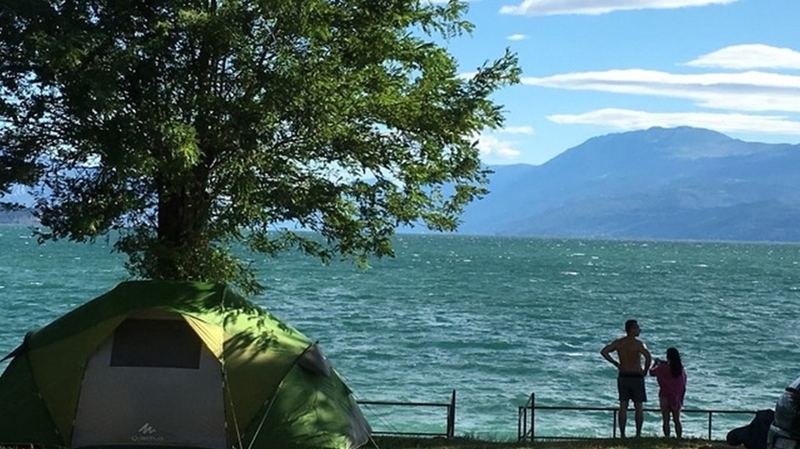 The village is divided into two parts, a part is on a hillside 100 meters far from the lake and a part is right next to the beach. 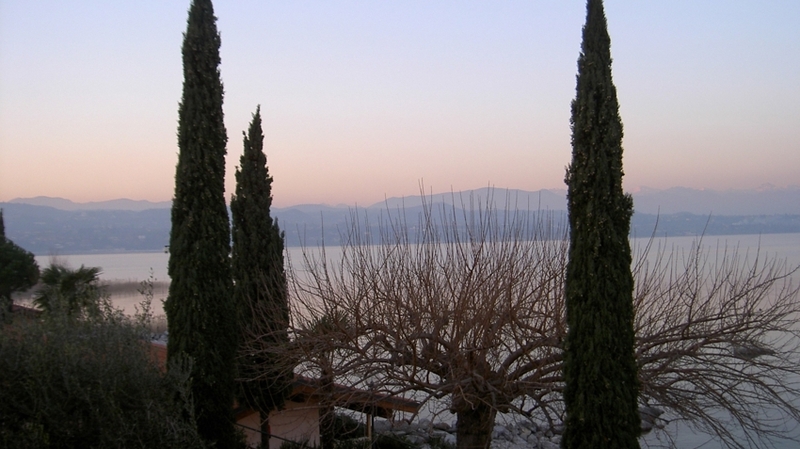 The two parts of the village are connected by an underground passage. 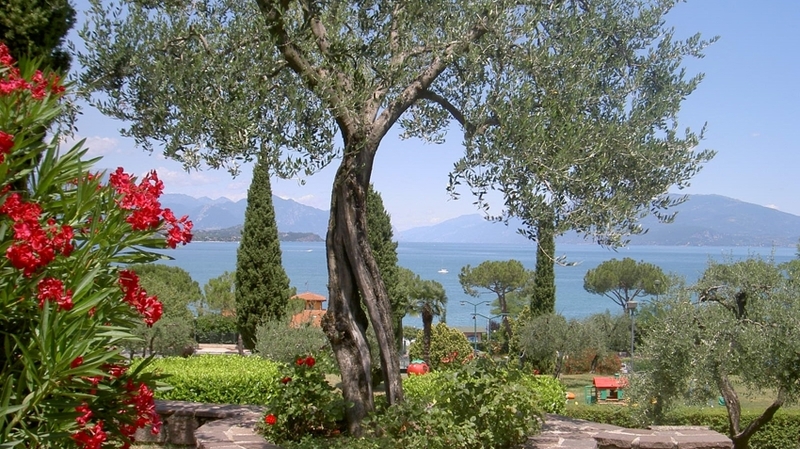 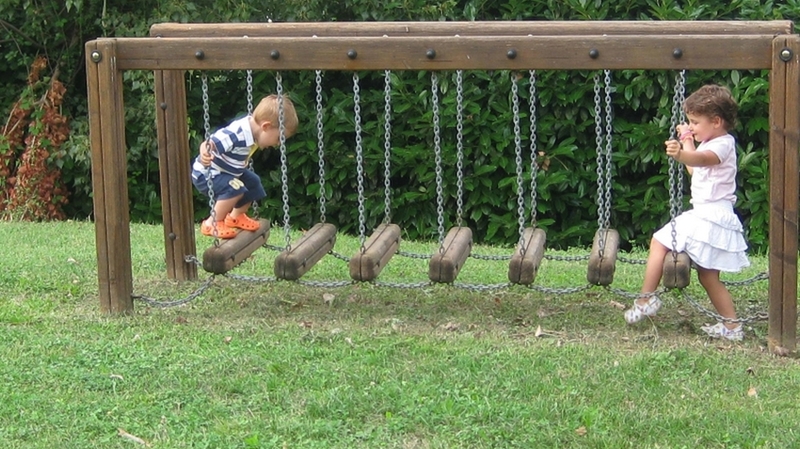 Village Turistio Vo ' offers its guests various types of accommodation. 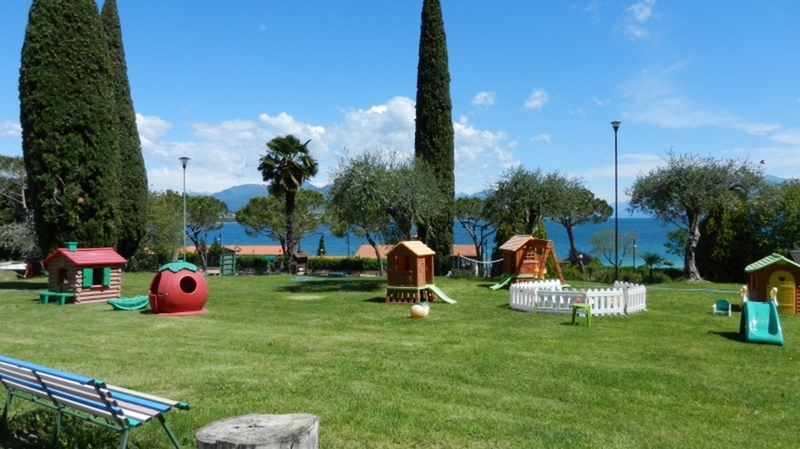 The rooms and apartments are located in the lake or in the pool area where there is also the sports area and the playground. 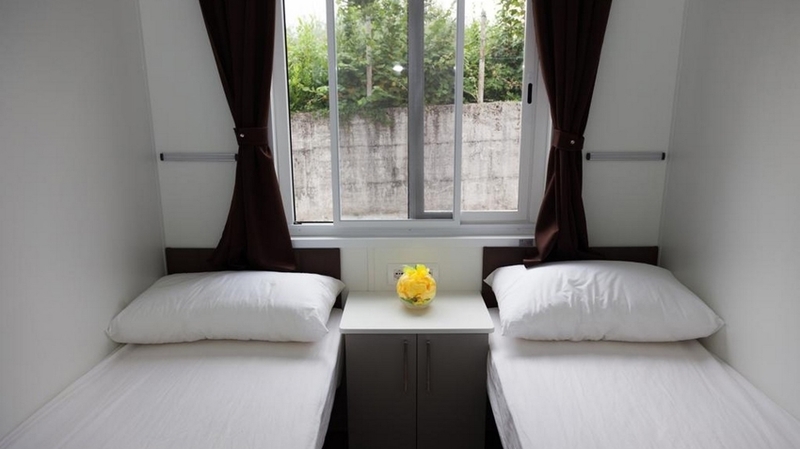 The apartments are divided into one, two and three bedroom. 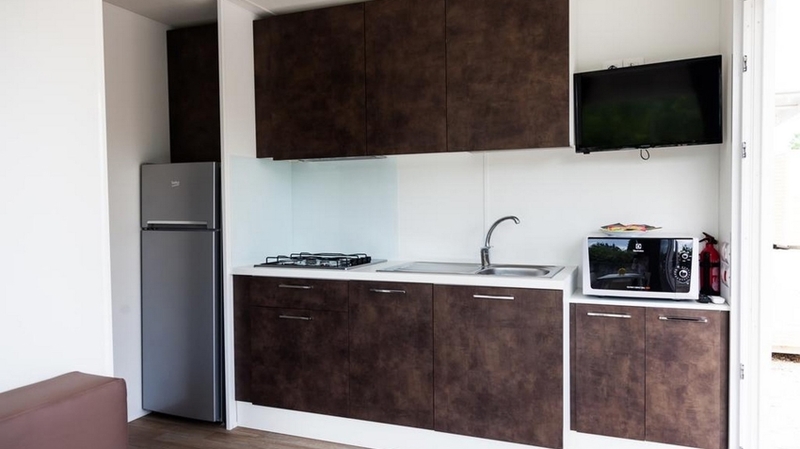 Each apartment has a full kitchenette , TV and internet WI- FI. 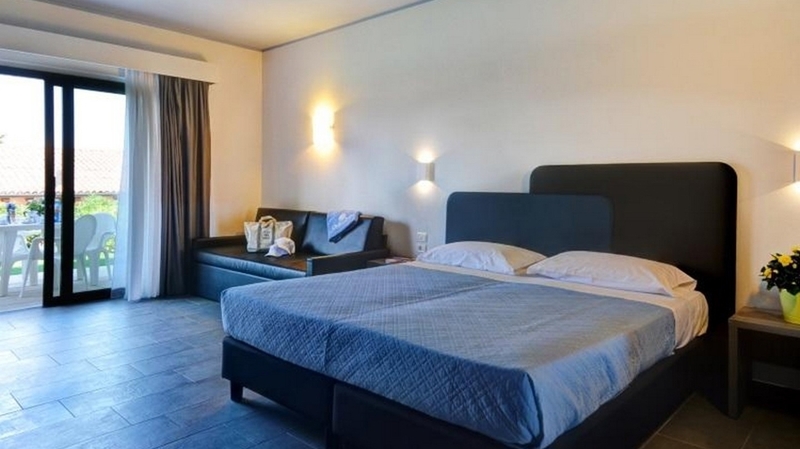 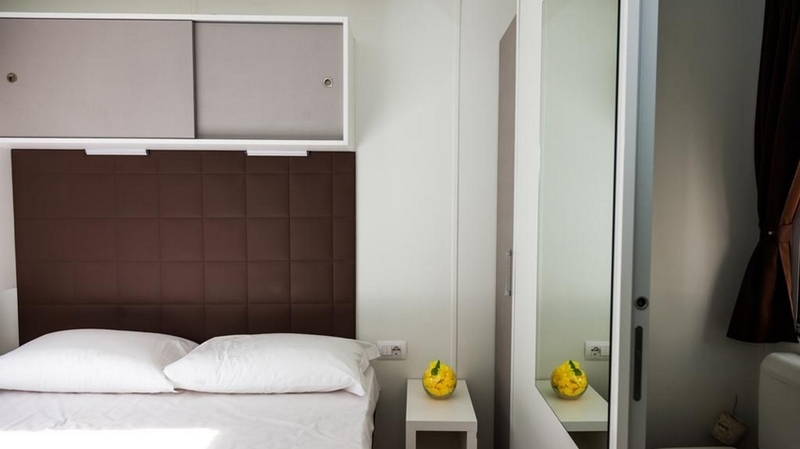 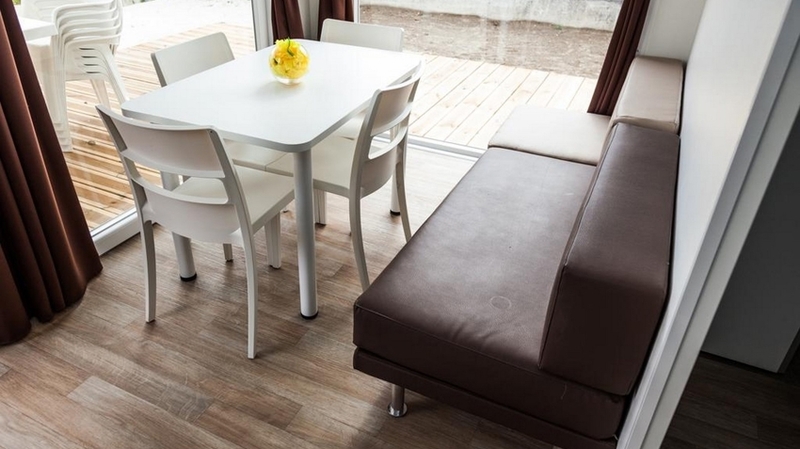 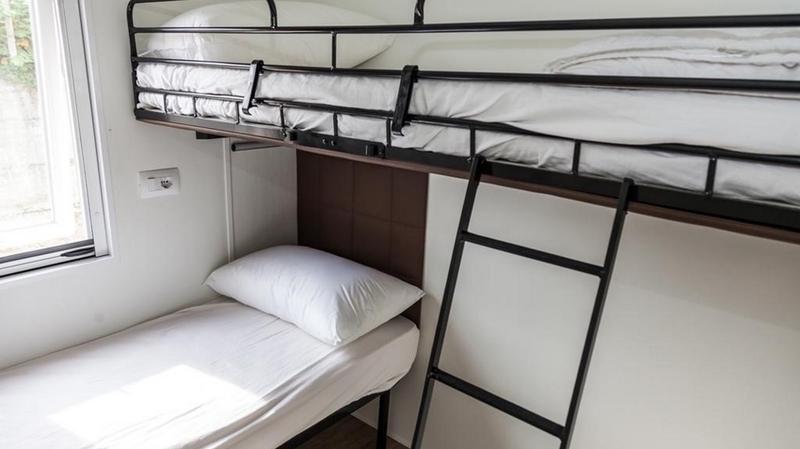 Our apartments are ideal for those traveling with family and children. 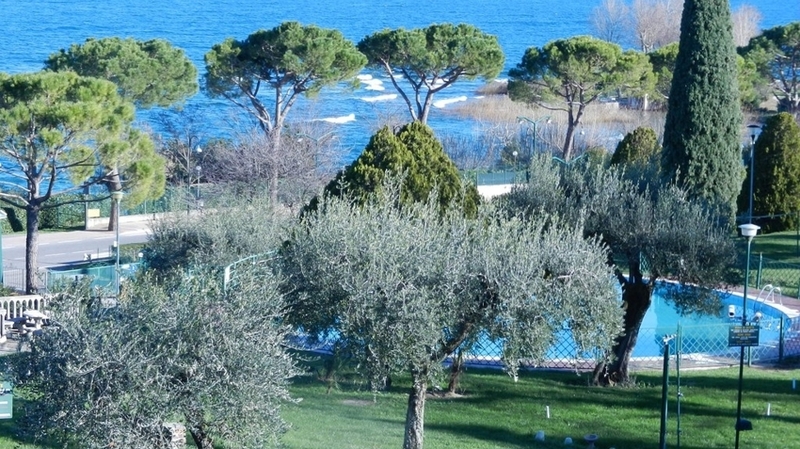 We also offer a large lawn with loungers for sunbathing and outdoor pool. 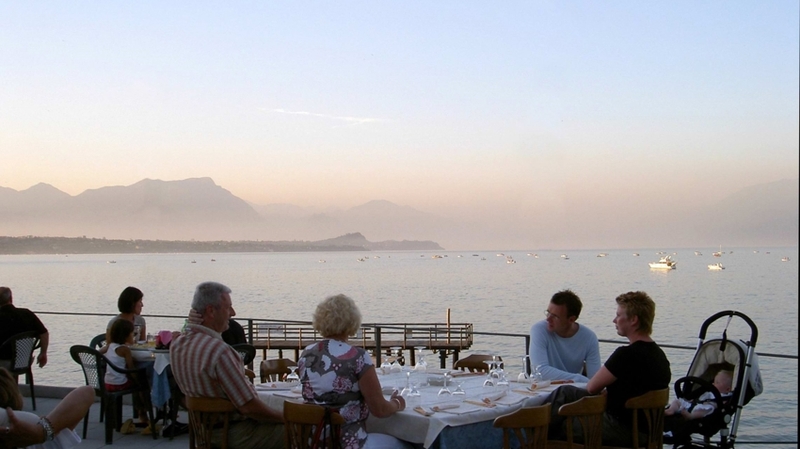 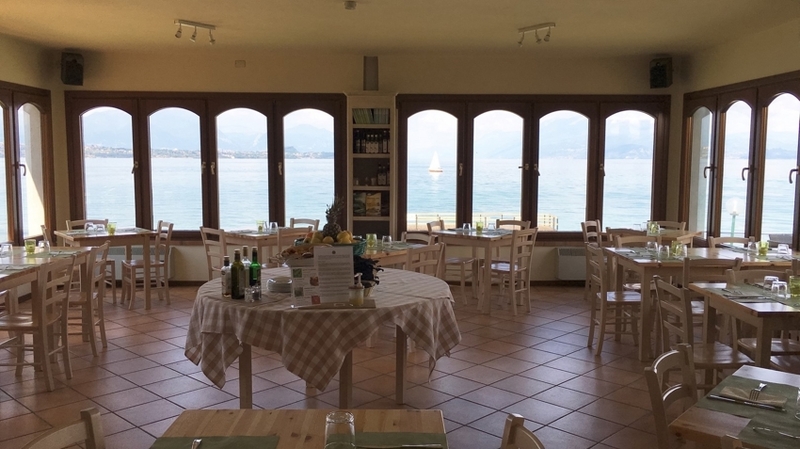 In our restaurant and our pizzeria, guests can enjoy the best of Italian regional cuisine. 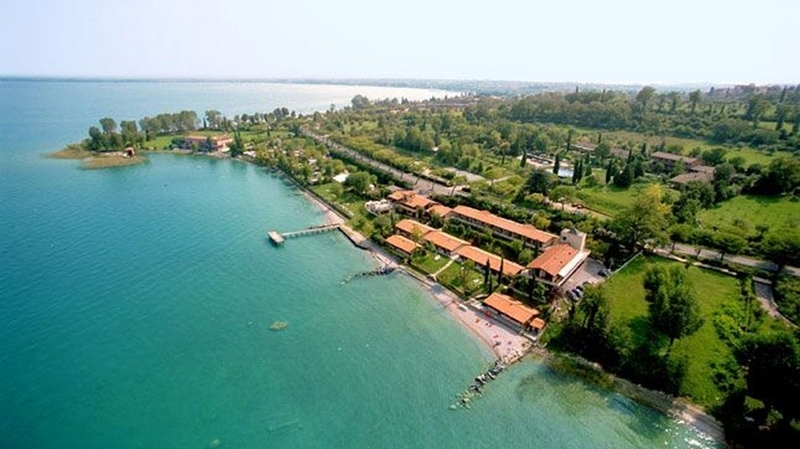 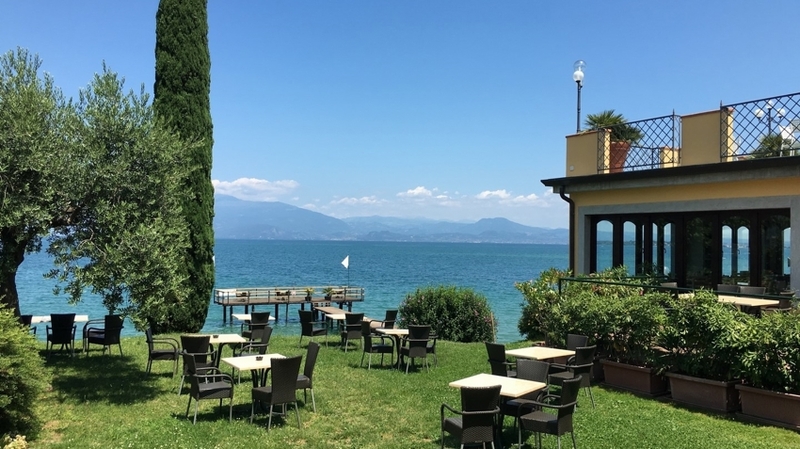 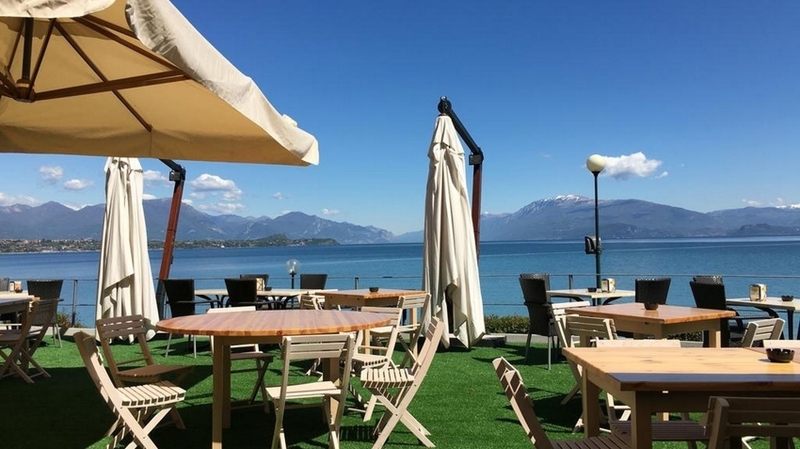 You can enjoy food on the rooftop terrace with views of the lake and in an indoor dining room with lovely views of Sirmione. 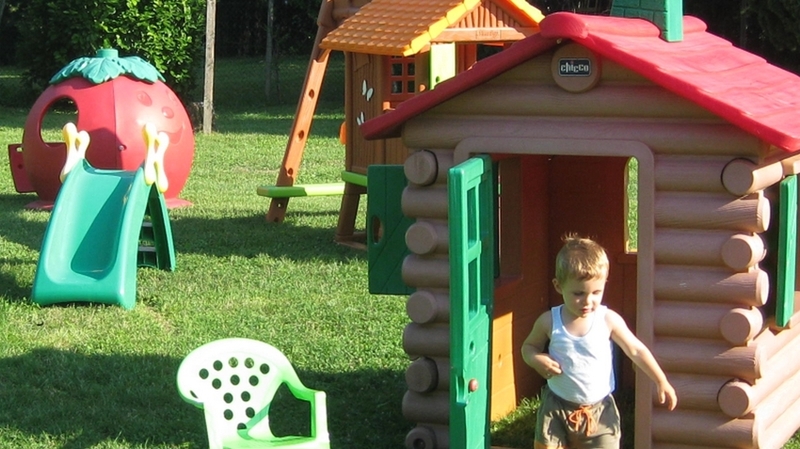 Our chef will be happy to prepare tasty dishes for the little ones. 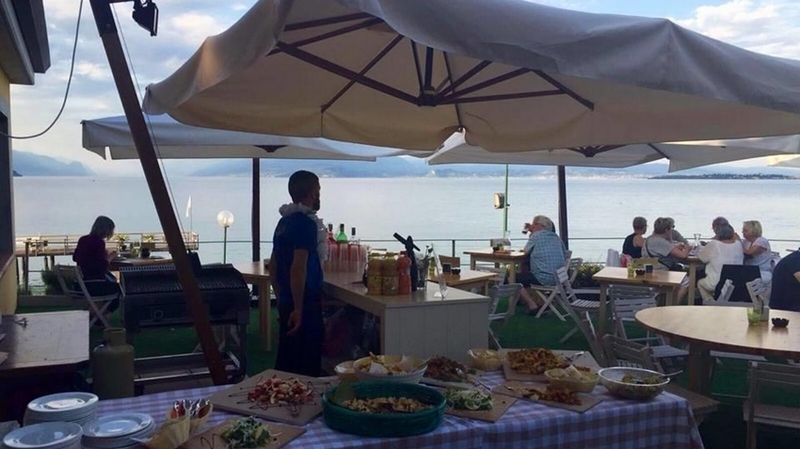 Great pizzas from can be enjoyed in the restaurant or takeaway. 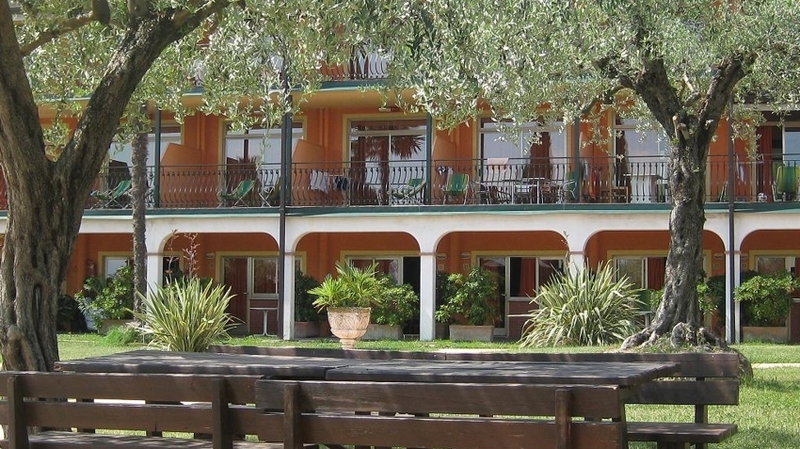 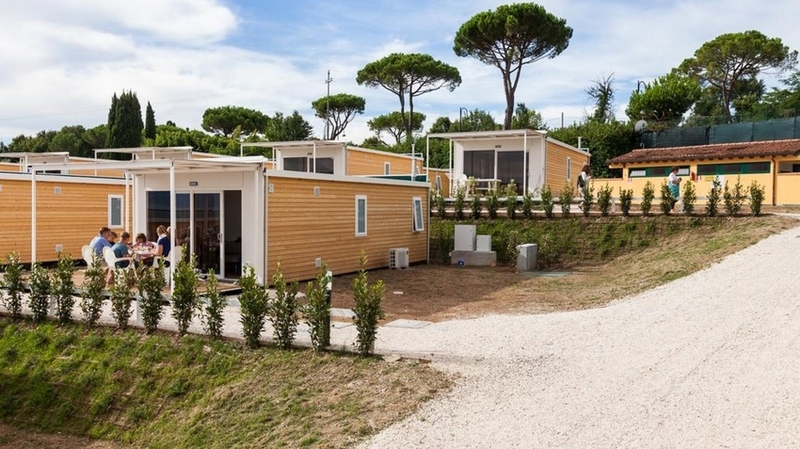 At the disposal of the guests of Villaggio Turistico Vo' there is also a bar.